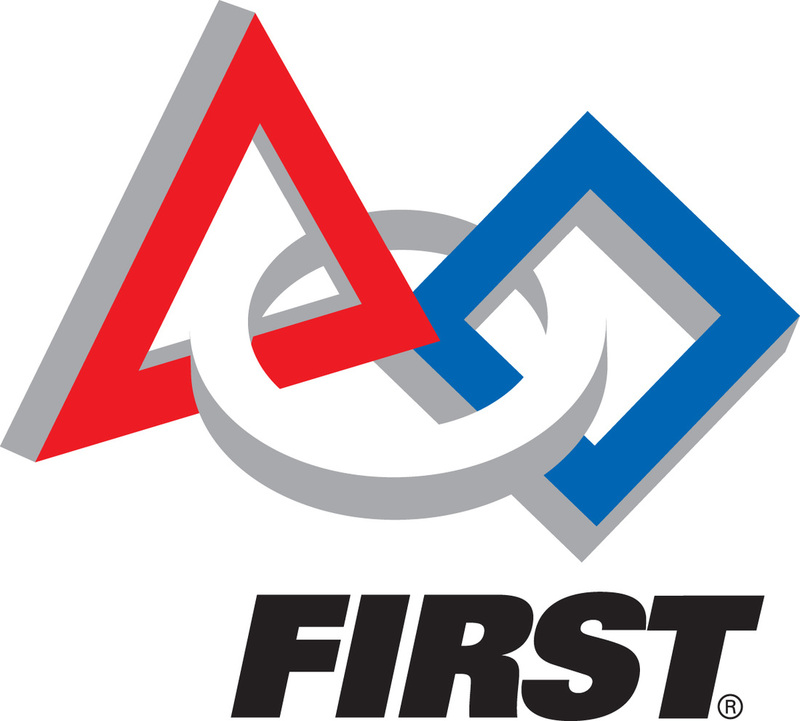 FIRST® is a company that creates and sponsors robotics competitions, among other things. We compete in the middle size of three competitions. Our competition is called the FIRST Tech Challenge (FTC). The competitions change each year, but the basics of the robot stay the same. The robot must be smaller than 18 inches x 18 inches x 18 inches. It is controlled by two Android™ ZTE Speed smartphones which are programmed in Java. The robots compete in a playing field that is 12 feet x 12 feet, with different challenges to complete to earn points that change yearly. There are three time periods in a FTC match: Autonomous, Driver Controlled, and End Game. Autonomous is the first 30 seconds of the match. Robots are completely pre-programmed - no human interaction. There is always some element that requires a sensor be programmed and the robot react to an input. Driver Controlled is the next 2 minutes of the match. Robots are controlled with game pad controllers that two students use. The game pad controllers input into one phone, which then transmits instructions to the phone on the robot, which interprets the instructions and controls the motors and servos attached to the robot. End Game is the last 30 seconds of the Driver Controlled 2 minutes. Typically, robots can move to a specified part of the field to park at the end of the match and earn bonus points. For more information about FIRST, FTC, and the current game, please see the FIRST website! In addition to the competition, documentation earns awards. One of the main points of FIRST is to teach the engineering process. To this end, there is a structured documentation scheme that all teams must complete. This documentation is called the Engineering Notebook. The Engineering Notebook is meant to show that thought and planning went into the creation of the robot, not simply haphazardly connecting pieces until something robot shaped emerges. FIRST includes an award for excellent documentation - the Think Award. We take our documentation seriously. We have team minutes, pictures, and models in all of our notebooks. We strive to be able to show someone unfamiliar with our robot the entire process from start to finish. There is one student in charge of the creation and maintenance of the Engineering Notebook through our season. ​Take a look at our Awards page to see what we've accomplished!